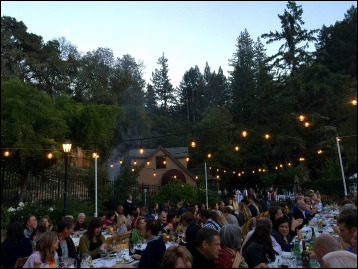 Redwoods Auction and Dinner is Here - Saturday June 1st! 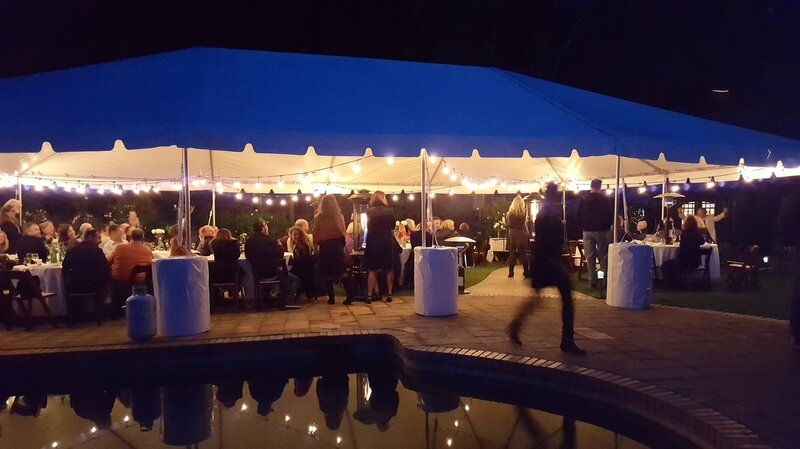 Since 2003, the Parent Club has hosted an adults only fundraising dinner held under what else, but the redwoods of the beautiful Santa Cruz mountains! It is a night of gourmet food, fine wine and music as well as amazing live and silent auction items. Proceeds benefit the Happy Valley Elementary School Parent Club to support classroom aides, the art and music program, the computer lab and life lab. ​Volunteer! This event is dependent on parent volunteers. We could use volunteers in the following areas: food preparation, food service, set-up, clean-up, centerpieces, music, auction solicitation and follow-up, auction set-up and check out. If you would like to help with this amazing event, please email us or go right now to the Sign Up Genius!